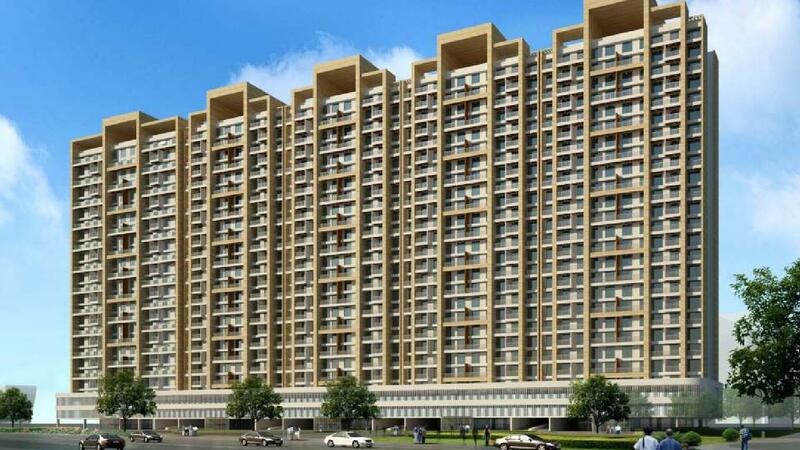 In the city such as Pune one can find lots of projects where homes are available but for the home seekers who love to have a quality home, there are only a few options. The Sobha Elanza by Sobha Developers is one such property where one does not have to worry about anything whether it is the quality of work or size of the flat as well as the price. 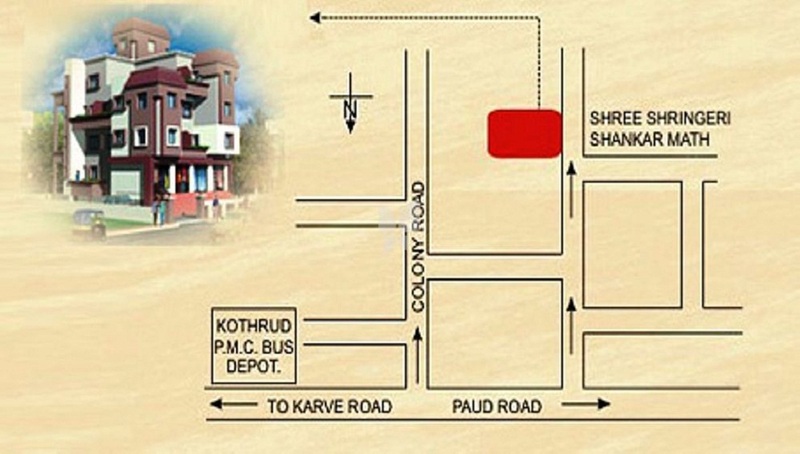 It is located in Kothrud area of Pune city. 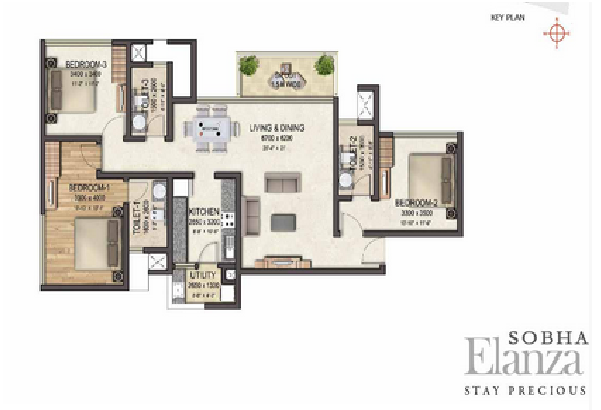 This ongoing project has 3 and 4 BHK flats with the size of 1700 sq.ft. to 8000 sq.ft. where one can go as per his choice. Security guard at Project main entrance. CCTV Surveillance. Copper wiring in concealed PVC conduits Sufficient light and power points. Would you like to recommend this Property?